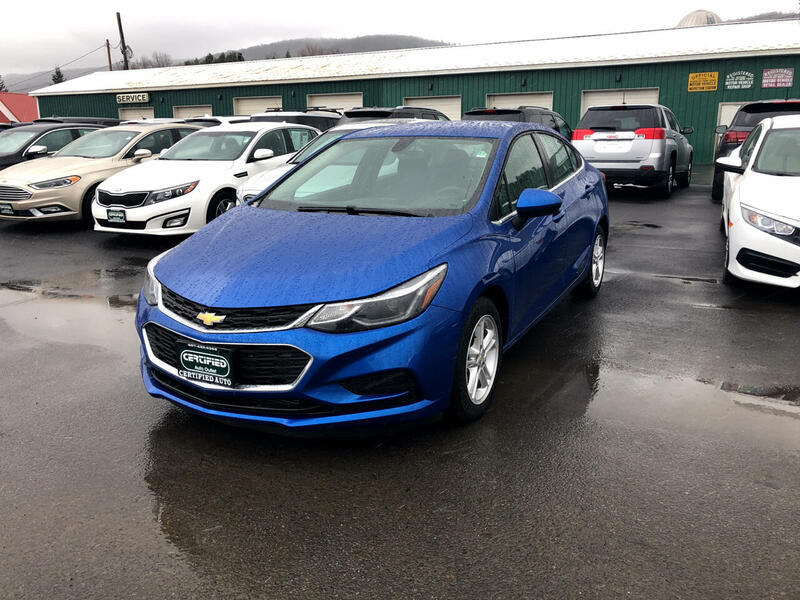 The price on this 2017 Chevrolet Cruze LT in UNBELIEVABLE! Only $18,995 and gets great gas mileage up to 30.0 MPG in the city and 40.0 MPG on the highway. This Cruze has only 11,453 miles. This vehicle also has air conditioning, clock, cruise control, power brakes, power door locks, power steering, power windows, rear defroster, trip odometer, am/fm radio, center arm rest, beverage holder (s) and anti-lock braking system. Check out this affordable Cruze by coming down to the Certified Auto Outlet today.